With the prospects of the ragged remains of hurricanes blowing across the country, bringing horizontal rains and colchicum-flattening winds, it is nice to think about something bright and cheerful. Late summer and autumn is the time to relish the North American yellow daisies, which form a broad group encompassing helianthus, heleniums, heliopsis and coreopsis – there is something of a theme there! I don’t currently have enough of these, though I am not the greatest fan of heleniums for some inexplicable reason. 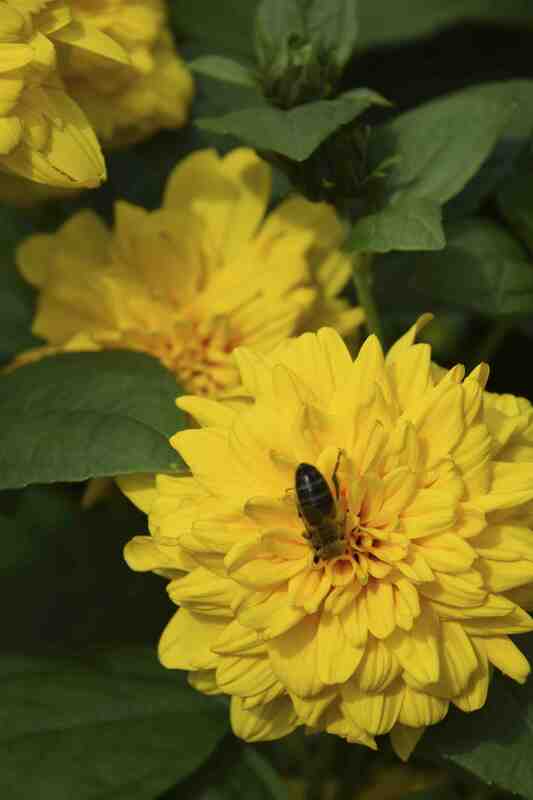 But two that I like to have are Helianthus ‘Lemon Queen’ and ‘Loddon Gold’. For me, the first is a background plant, a big hulk of green leaves and a long succession of pale lemon daisy flowers. For my taste these are too small for the size of the plant and rather ethereal – reflecting the weakness of the autumn sun. To give it its due, the flowers keep on coming but it doesn’t make a wonderful cut flower because every stem that has an open flower also has masses of unopened (and wasted) buds. It has its uses but it is just not in the first rank of perennials even though it has an AGM. 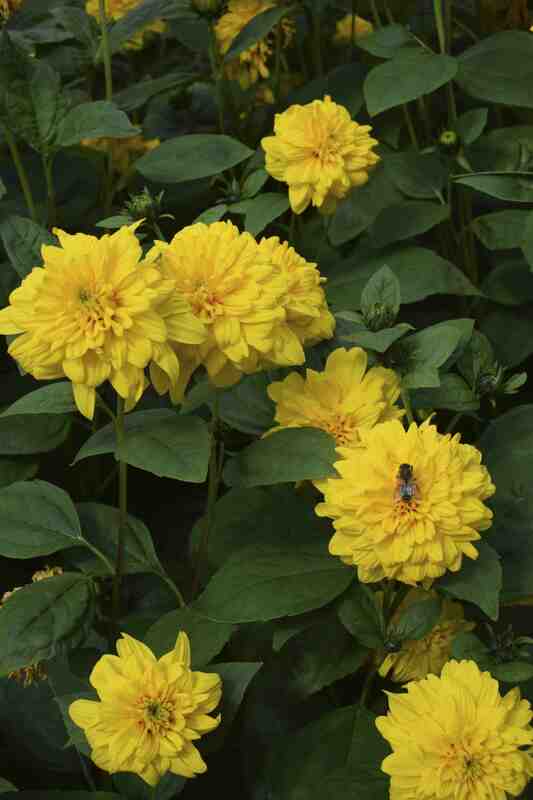 ‘Loddon Gold’ is a different matter and is less leafy and has much larger flowers. These are joyous things in rich gold with a greenish tinge, as showy and glorious as a dahlia but so much easier to grow. It reaches 1.5m high, slightly less than ‘Lemon Queen’ and may need staking in windy places. Both would benefit from the ‘Chelsea chop’. ‘Loddon Gold’ was introduced in 1920 and also has an AGM.